JMI Family, we are ONE WEEK out from our 2018 Justice & Mercy International Benefit Gala! We can hardly believe that it is already here, and our team and volunteers have been praying and working for months to make this year’s event the best yet. We cannot wait to share this evening of dinner, live music, and stories of God’s faithfulness. We have GREAT news for those of you who are unable to attend the Gala in person this year: we are live streaming the entire evening! 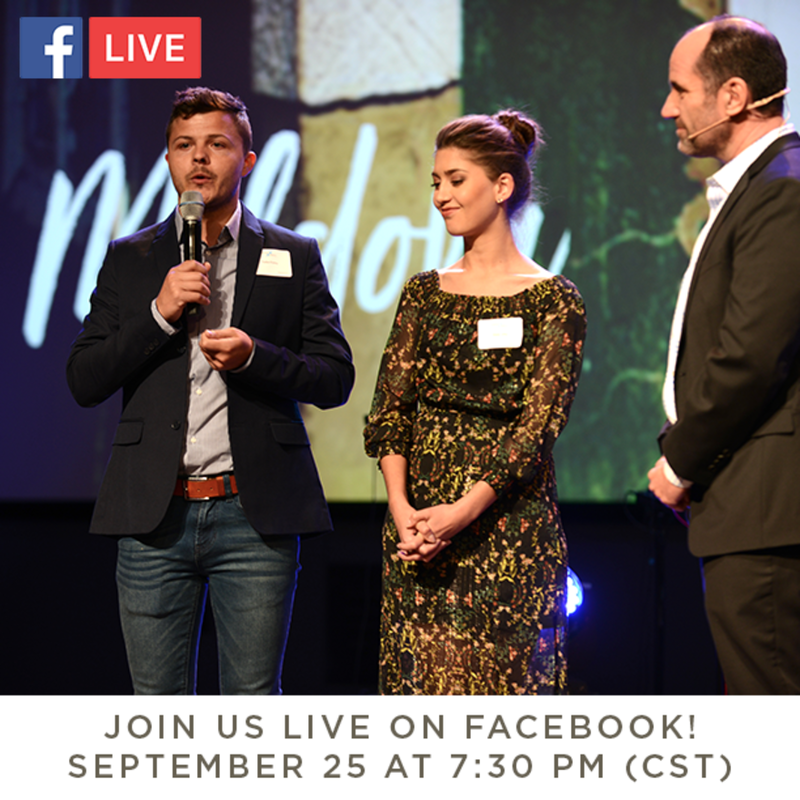 Our National Directors from Moldova and Brazil will be present for this event, and we’ll also hear first-hand stories from those who have been a part of our work this year. This evening makes our work throughout the year possible. The Gala is always such a beautiful reminder of all that God is up to, even to the ends of the Earth. Can’t make the live event or the live stream? You can go ahead and make a Gala donation here. Or you can text to give! Send a text to 41444: in the message, enter the word JMI [space] your amount [space] your name (ex. JMI 100 John Smith). Thank you for joining us in making justice personal for the poor the orphaned and the forgotten!